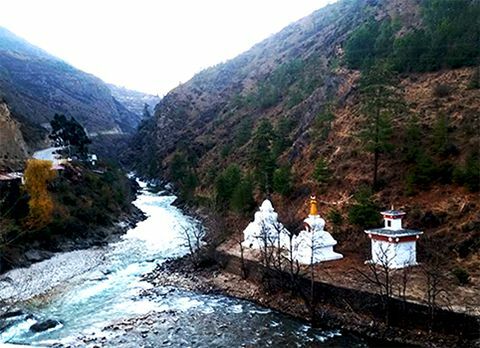 Ramdhura, Best time to visit Ramdhura, Sightseeing places in Ramdhura, How to reach Ramdhura. 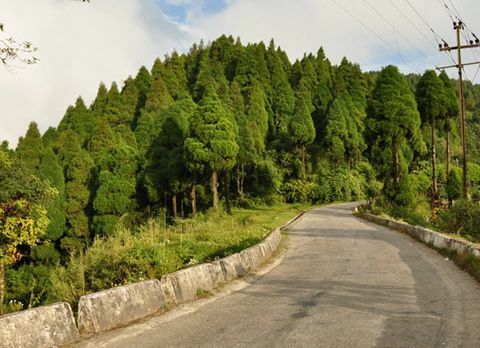 Ramdhura, surrounded by the dense emerald forest of pine trees is a new found offbeat destination in North Bengal. 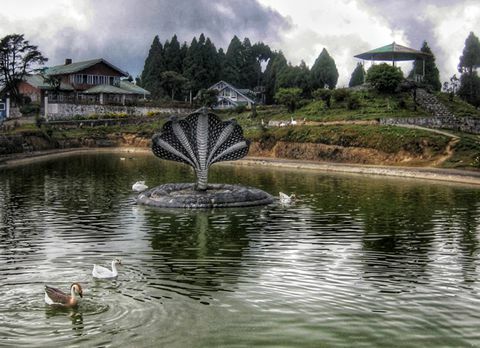 Ramdhura is a serene hamlet located at a 15 km distance from Kalimpong. 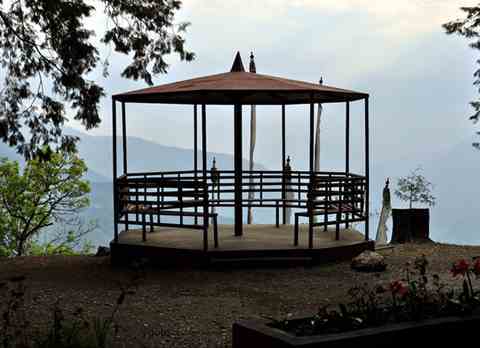 Perched at an attitude of 5000ft Ramdhura offers an unhindered view of Mt Kanchenjunga. 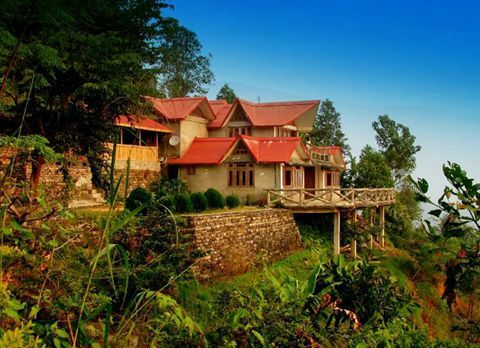 The untainted beauty of Ramdhura has captivated the mind of many travelers. 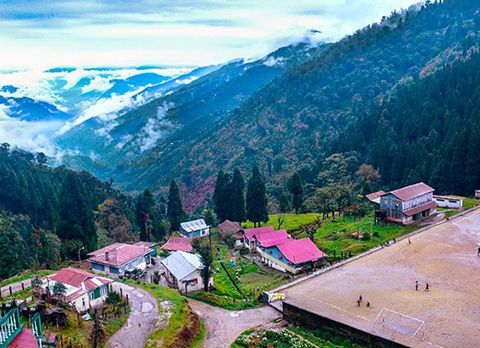 The scenically blessed hamlet derived its name from the native language where the word “Ram” stands for the name of a Hindu God and “Dhura” for village. 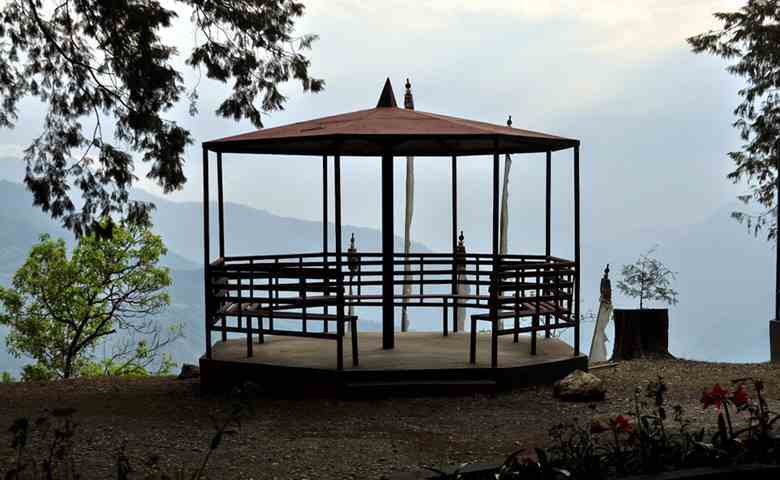 Far from the rambunctious city life the serene ambiance and pictorial view has made Ramdhura a place to find solace. 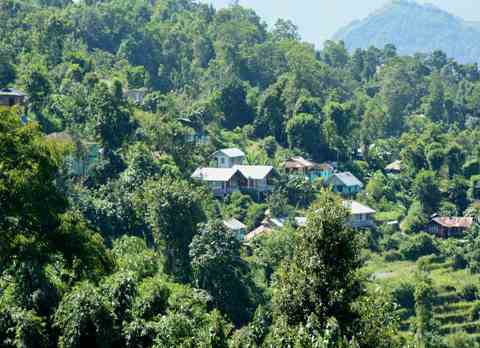 Being an ecologically thriving destination there are many sightseeing places in Ramdhura. 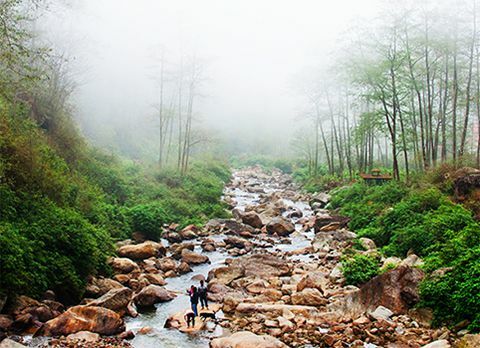 The dense forest enclosing Ramdhura is dotted with few astounding trekking routes. 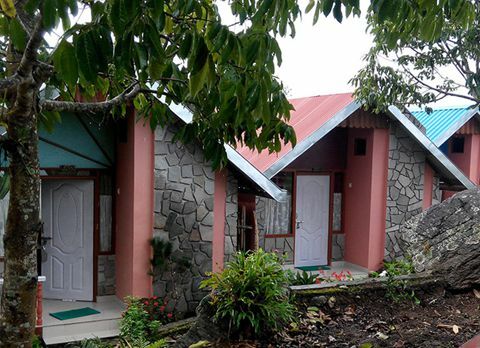 Tourist can trek towards the ancient Jalsa Bungalow of 1930 and relish the luxuriant cinchona plantation. The trekking routes are ideal for spotting some rare Himalayan winged animals. 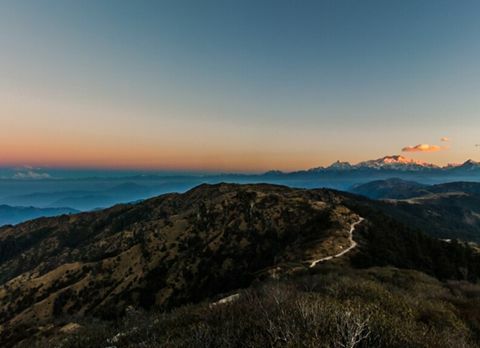 Hanuman Tok is a vantage point in Ramdhura to catch the panoramic view of snow capped Mt Kanchenjunga. 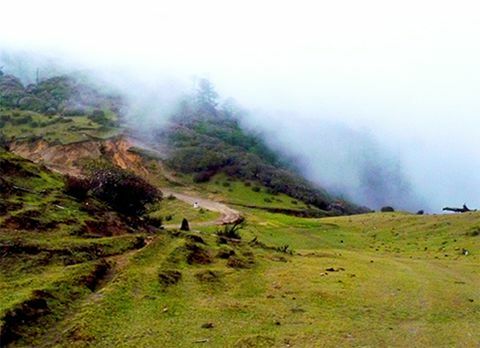 Situated nearby Kalimpong, tourist can explore the tourist interest points of Kalimpong, Pedong and Algarah like Durpin Dara, Deolo hill, Pedong Monastery and Algarah while visiting Ramdhura. 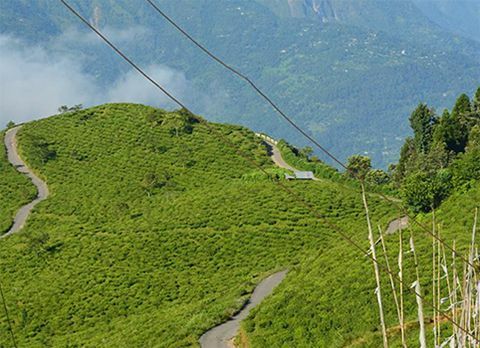 A sightseeing trip to Ichey Gaon and Sillery Gaon and its surrounding area like Ramitey Dara (which is known for offering the longest view of Teesta River), Damsang Fort, and Tinchuley view point can also be availed while staying in Ramdhura. 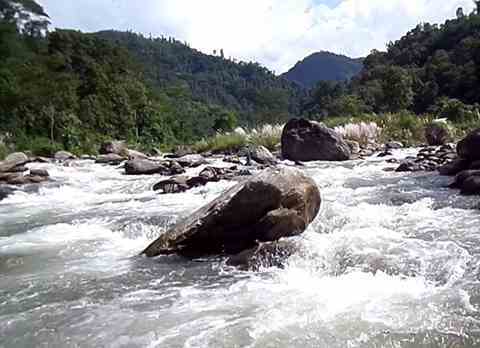 Apart from being a getaway destination Ramdhura is a hub for adventurers. 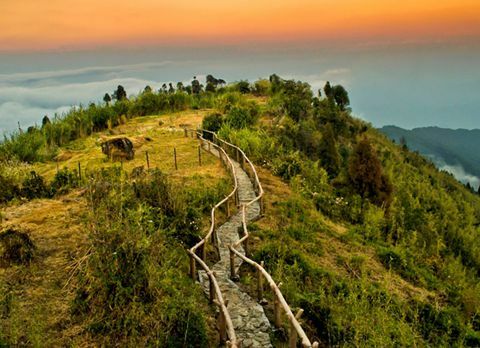 Here in Ramdhura, tourist can partake in adventurous activities like trekking, bird watching, and paragliding. 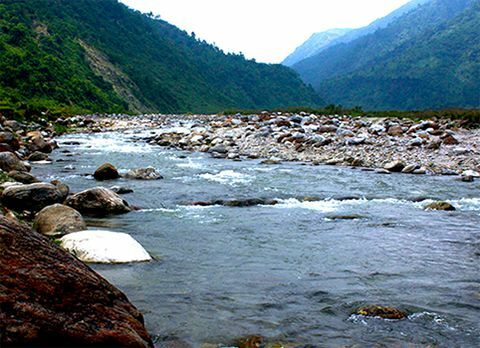 If the visitors are feeling more adventures they can travel towards Teesta Bazaar and experience the thrill of White River Rafting. 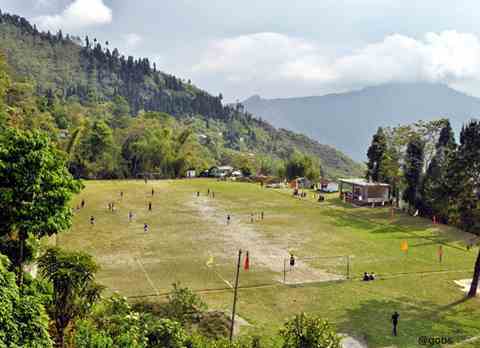 Ramdhura is located at a distance of 86 km from NJP and 89km from Bagdogra making it an easily accessible destination. 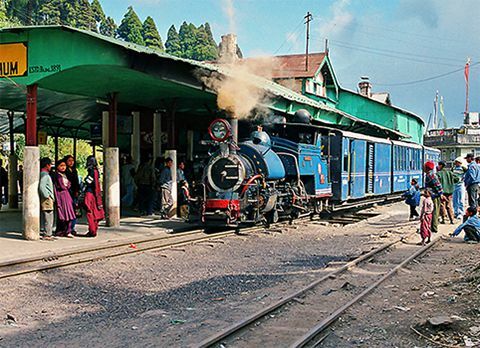 Visitors can either hire a cab or take a bus from NJP to Kalimpong. 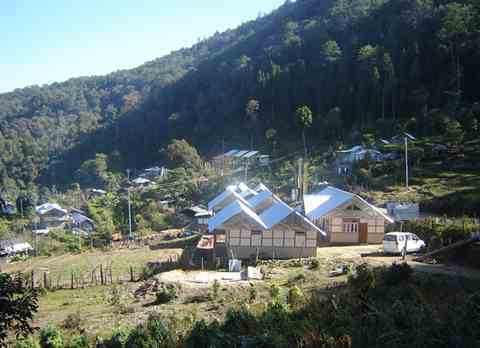 After they reach Kalimpong they need to avail pickup service from the Ramdhura Homestay. 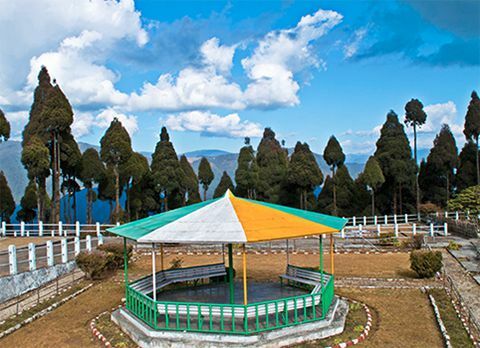 Ramdhura is located at a distance of 15km from Kalimpong. 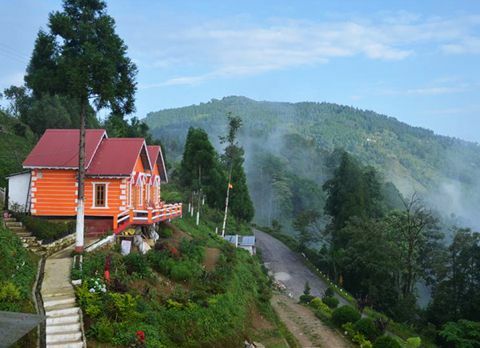 Tourist traveling towards Ramdhura need not worry about the accommodation facility. 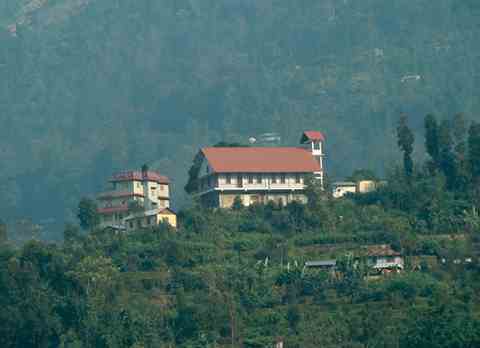 Although there are no fancy hotels but they will find cozy homestays in Ramdhura. 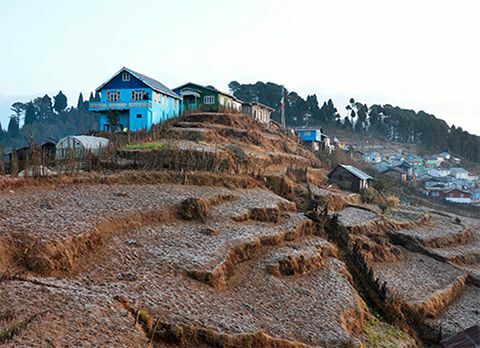 Ramdhura is few of the places where travelers can experience the true meaning of Himalayan hospitality. Blessed with temperate weather, Ramdhura can be visited throughout the year. 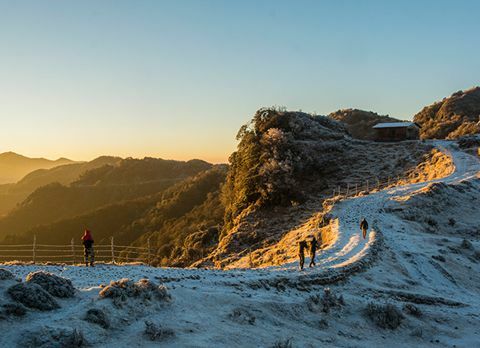 But to catch an unhindered view of Mt Kanchenjunga and its surrounding ranges March to June and October to December is considered the best time to visit Ramdhura.